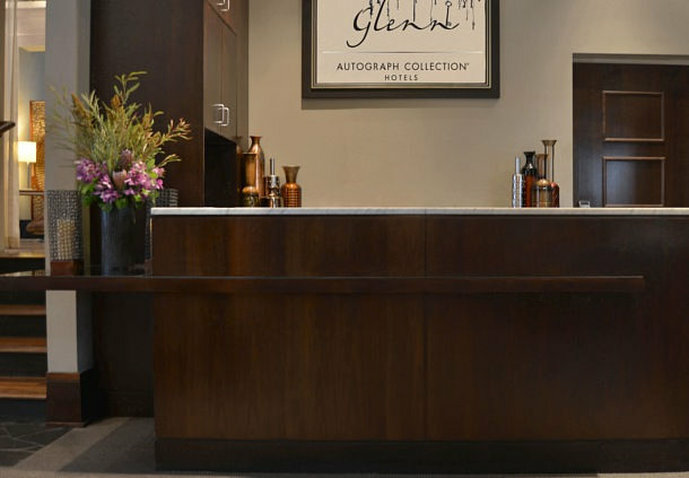 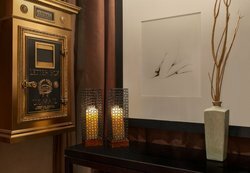 Savor the simplicity of the past while enjoying amenities inspired by the present at the historic Glenn Hotel, Autograph Collection. 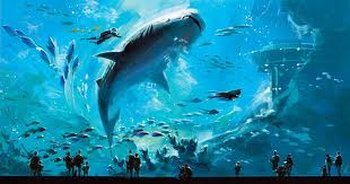 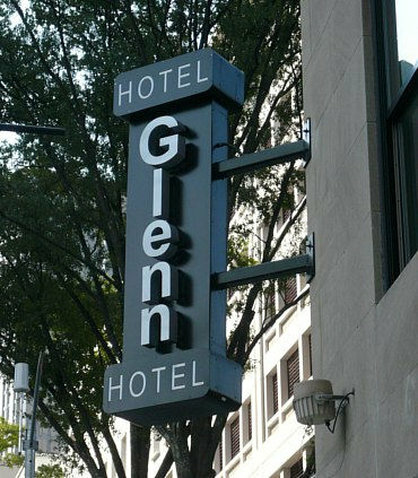 We provide unbeatable access to downtown Atlanta destinations. 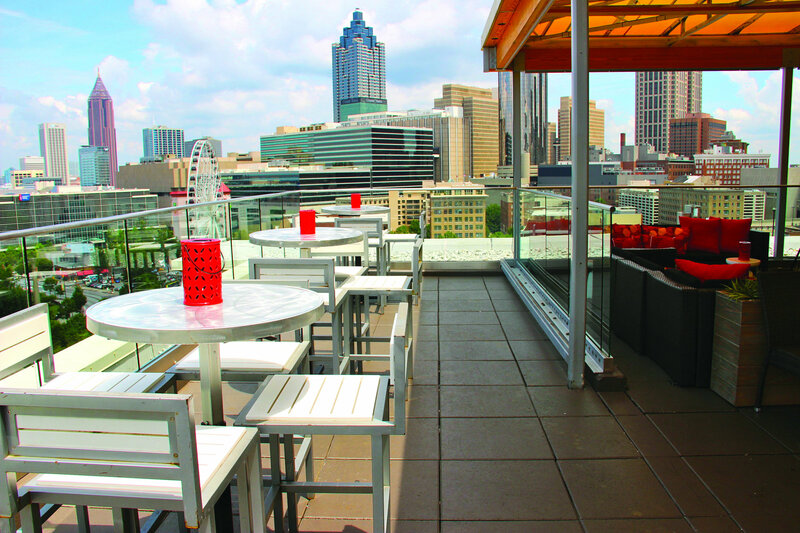 Walk to Luckie Marietta District, Atlanta Georgia Dome, Centennial Olympic Park and Philips Arena. 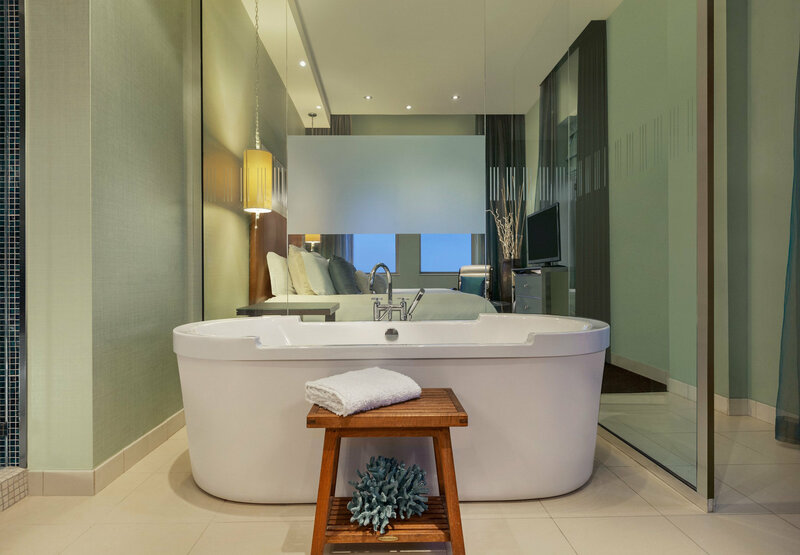 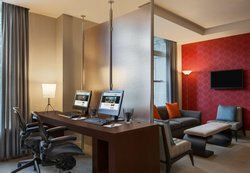 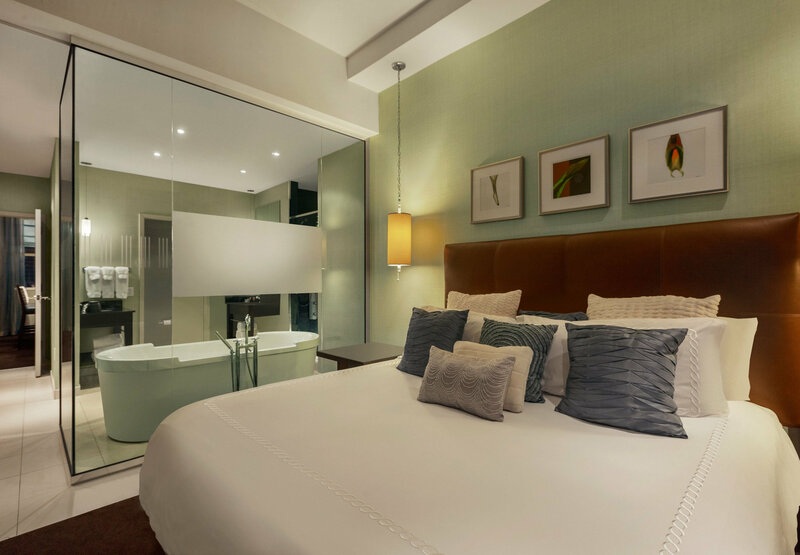 Following your adventurous outing, unwind in our boutique-inspired rooms and suites featuring luxurious bedding, ergonomic workspaces, room service and sweeping views of the city. 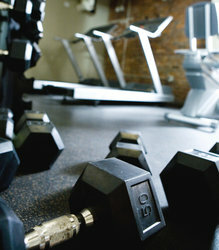 After waking refreshed, energize with a workout in our modern fitness center. 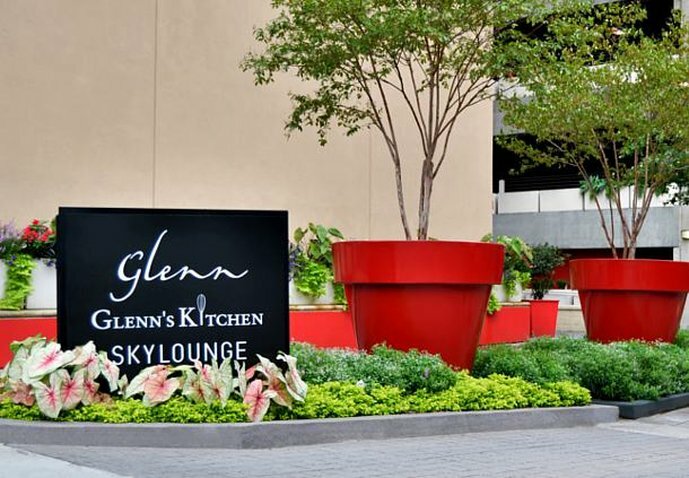 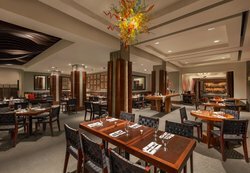 When hunger strikes, satisfy your appetite at our on-site restaurant, Glenn's Kitchen, serving delicious American cuisine with a Southern flair. 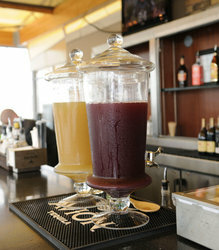 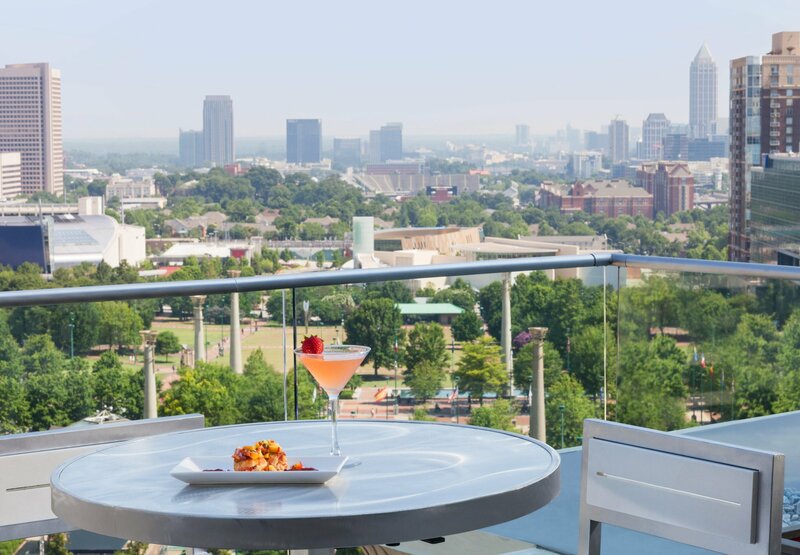 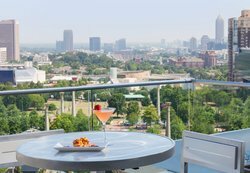 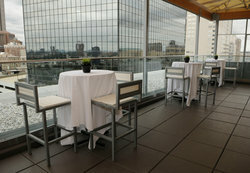 For refreshing cocktails, venture to SkyLounge at the Glenn showcasing spectacular views of downtown. Our rooftop bar and lounge also serves as an event space. 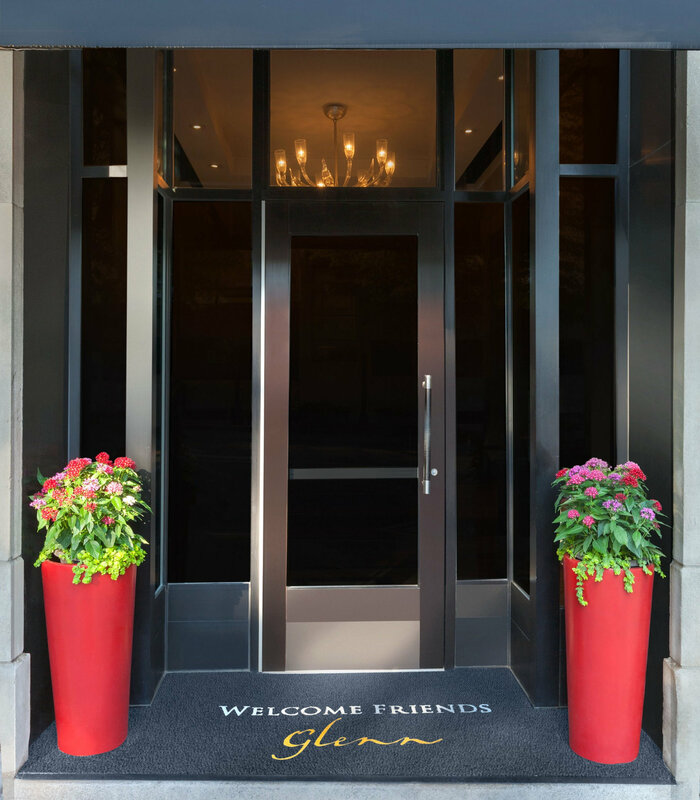 From the first welcome libation to the final farewell, Glenn Hotel, Autograph Collection invites you to enjoy a customized stay every step of the way. REGULAR RATE, GUEST ROOM, 1 QUEEN. 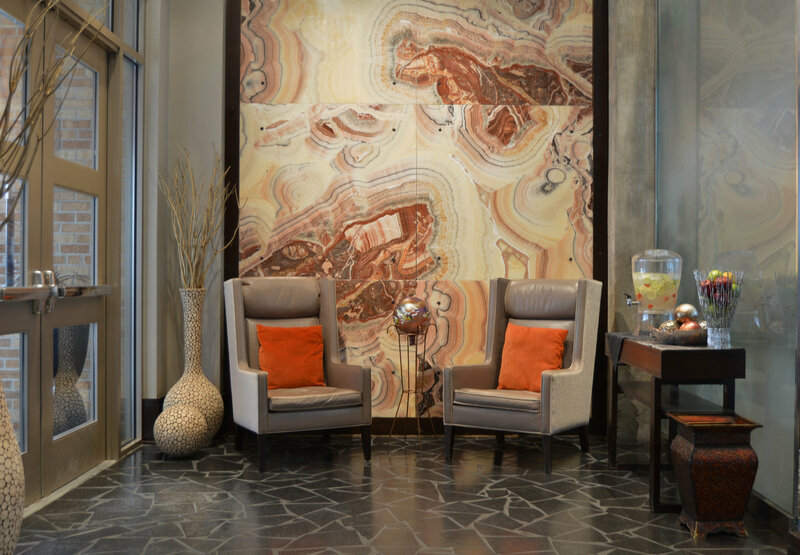 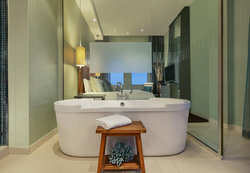 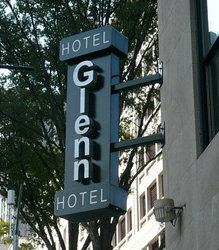 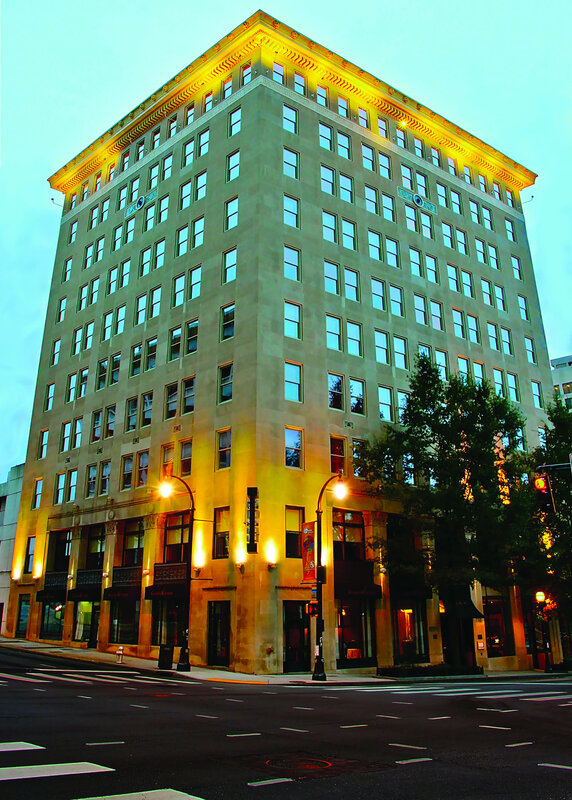 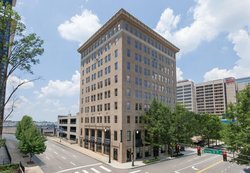 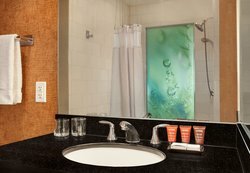 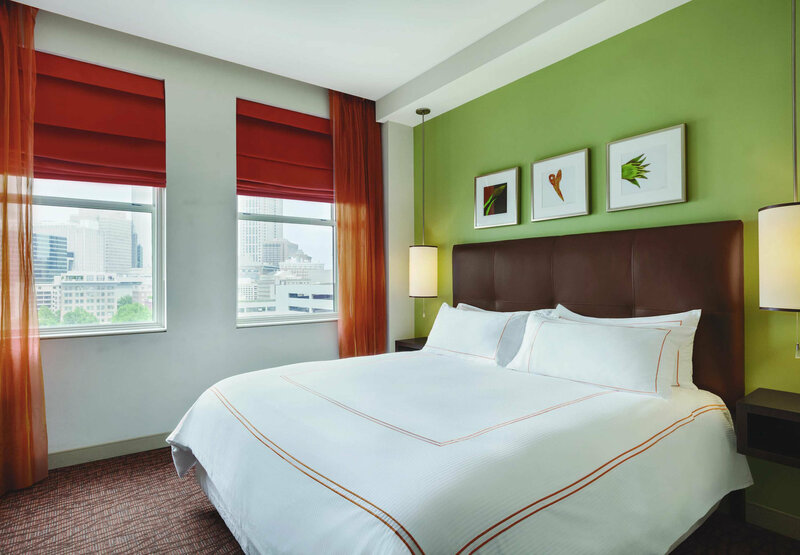 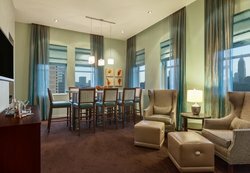 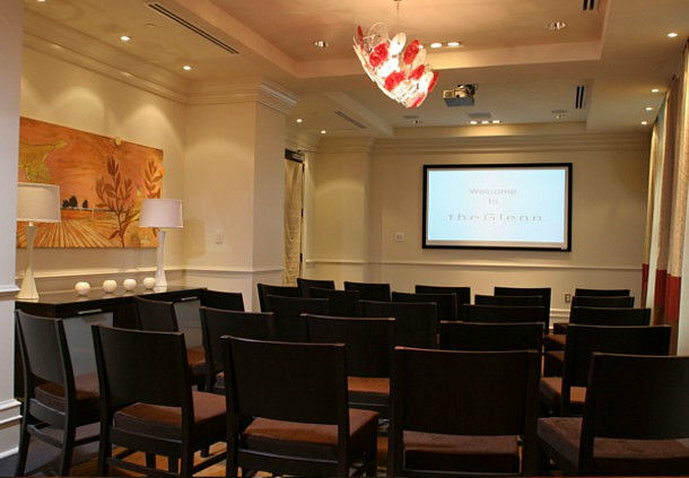 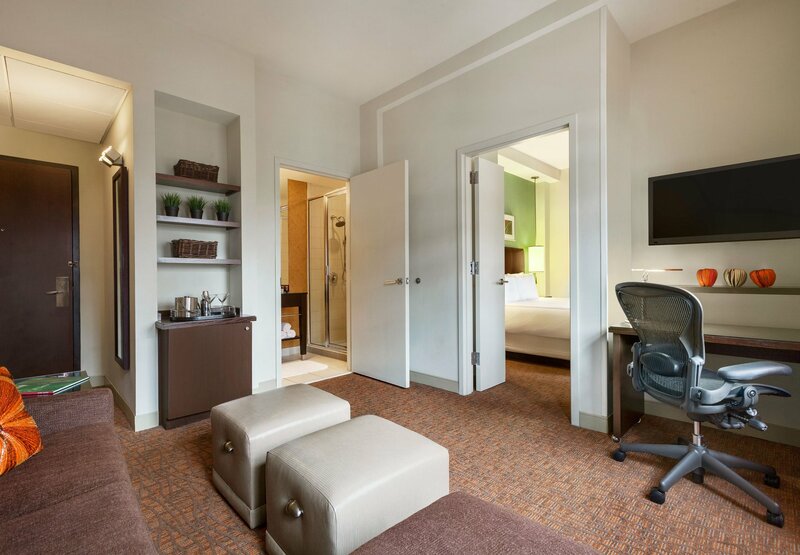 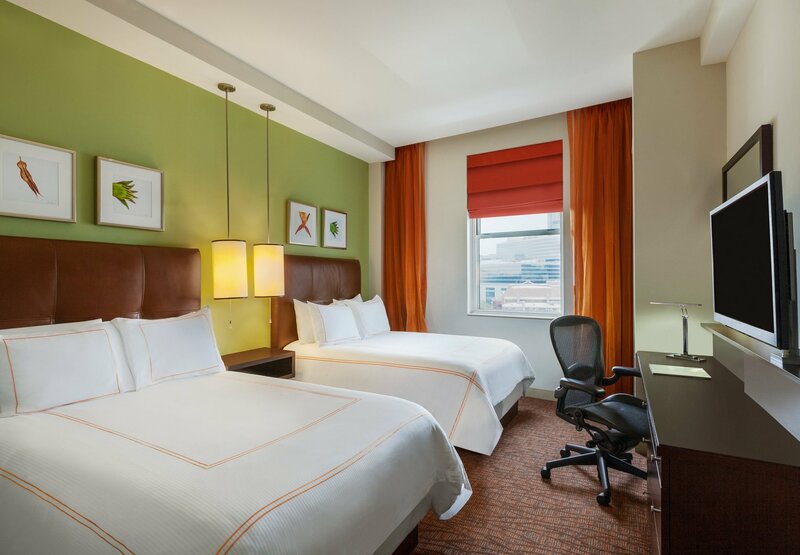 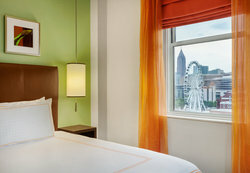 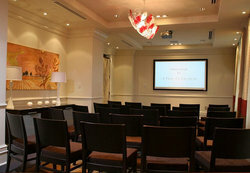 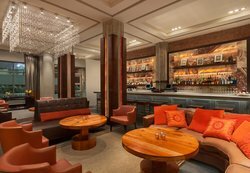 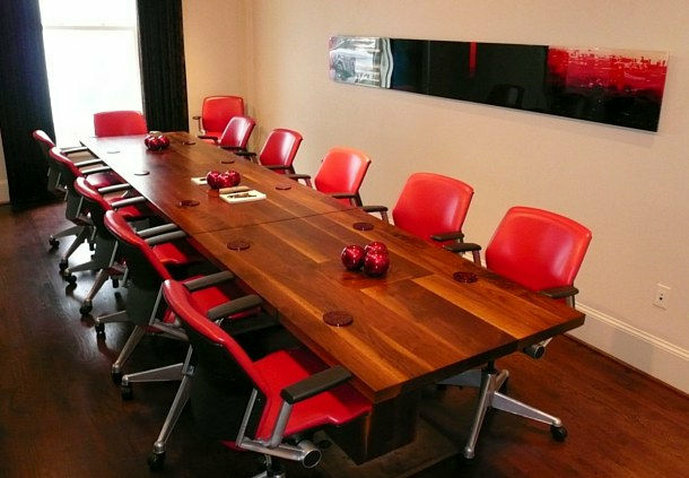 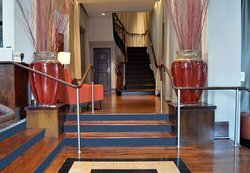 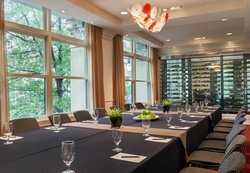 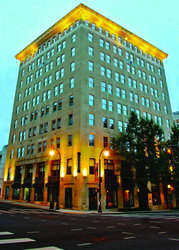 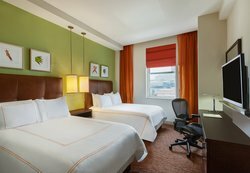 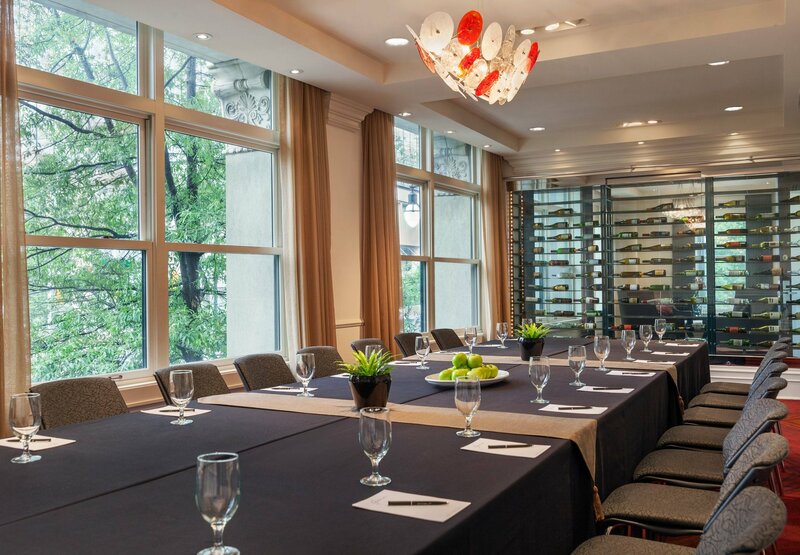 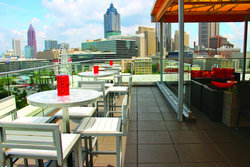 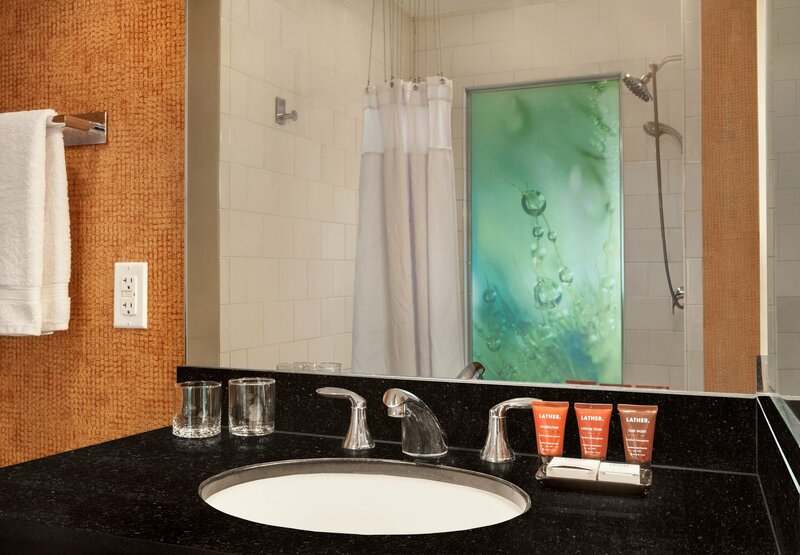 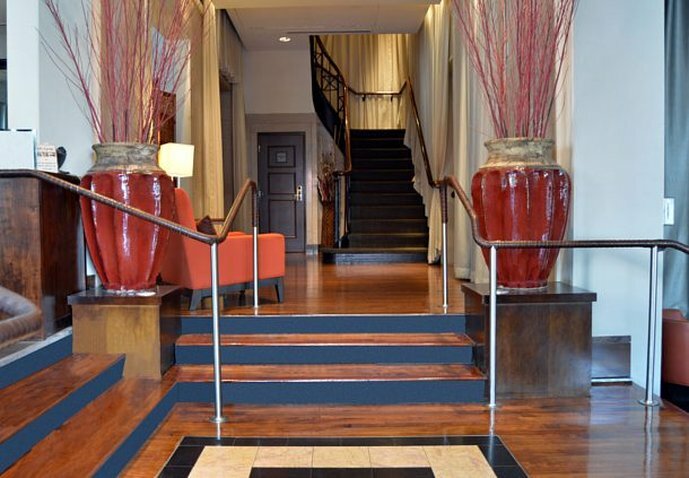 A Marriott Boutique Hotel perfectly located in Atlanta's downtown event area.